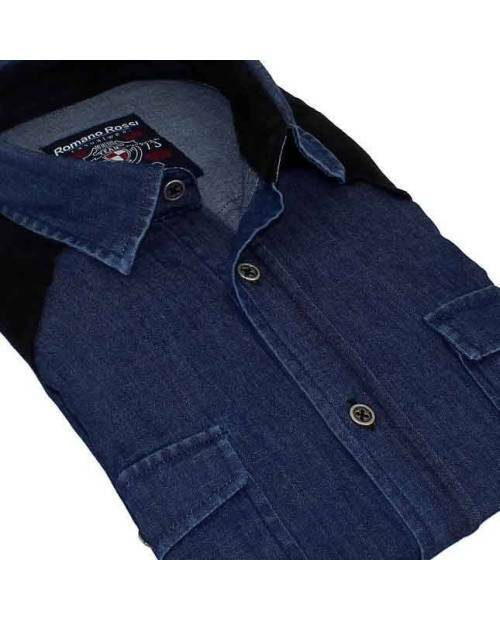 Desire to inspire fashion, shoppeurs? 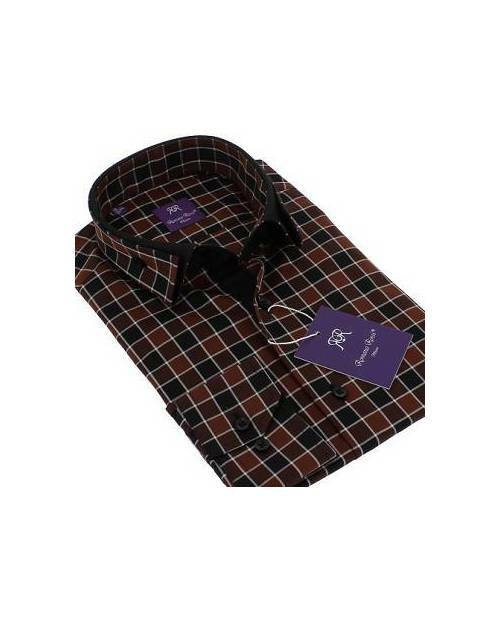 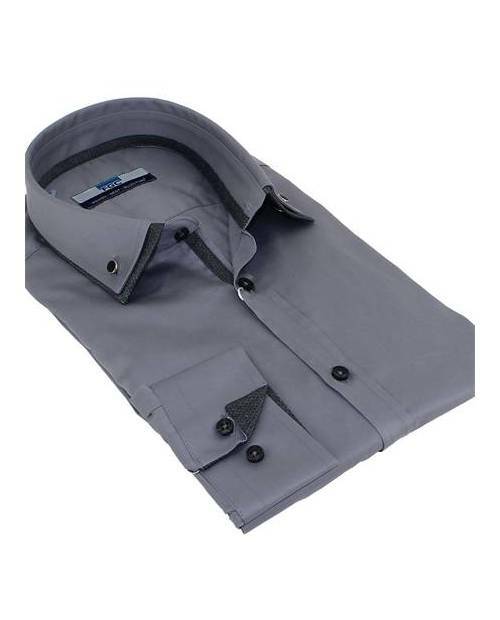 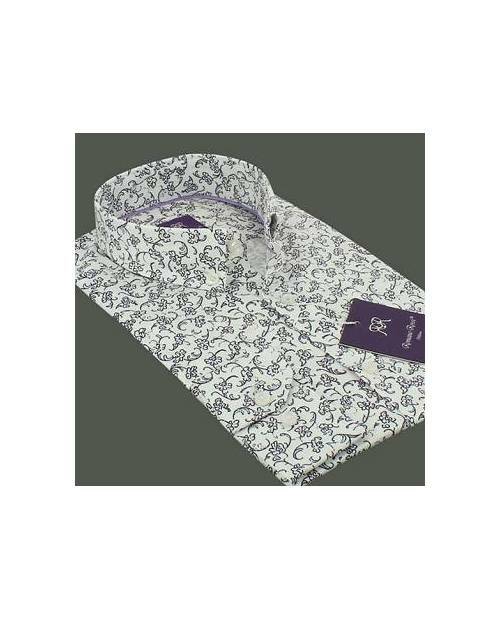 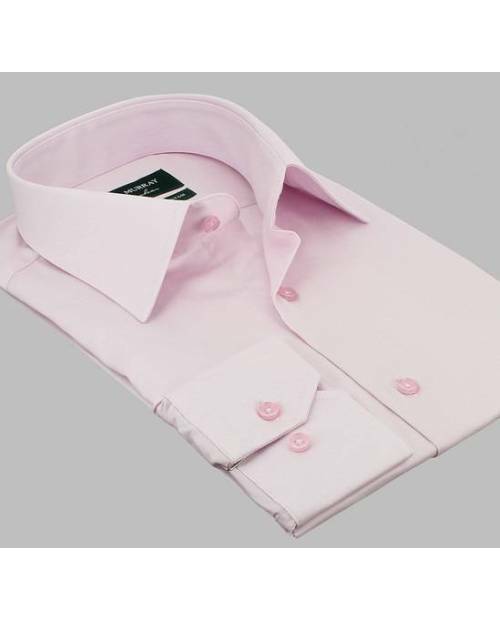 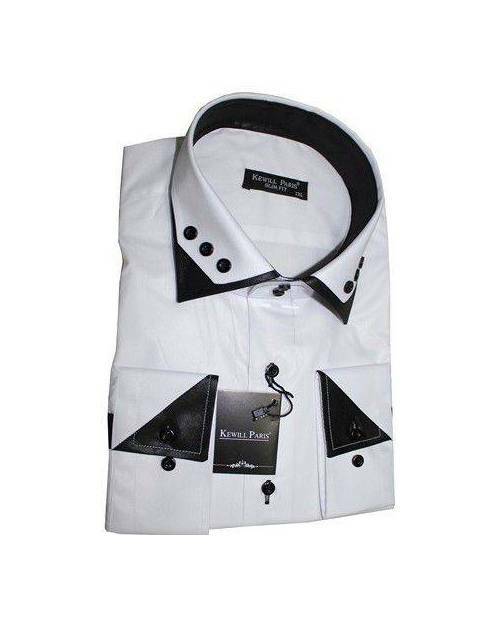 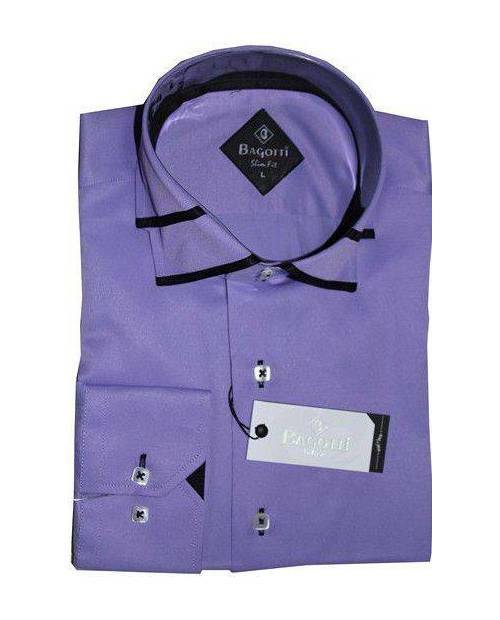 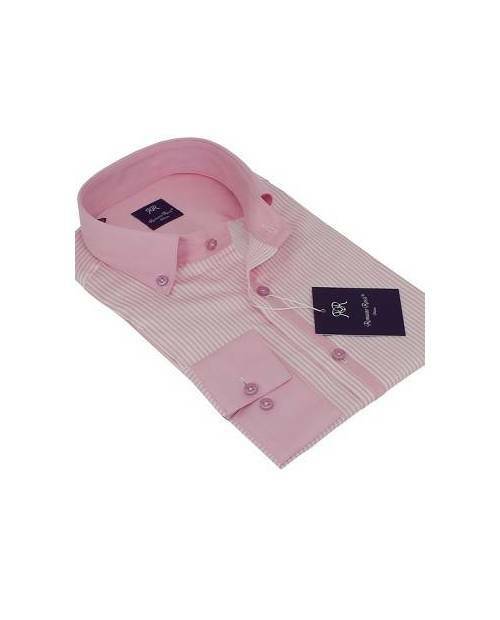 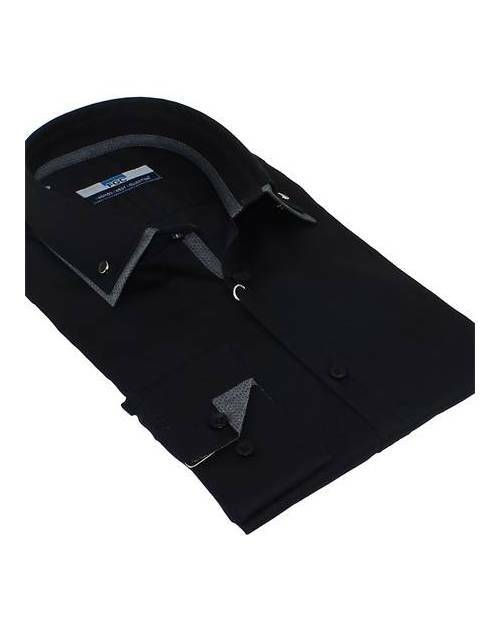 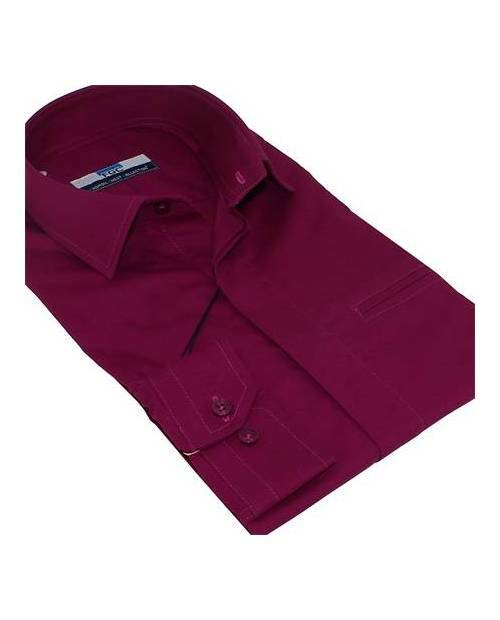 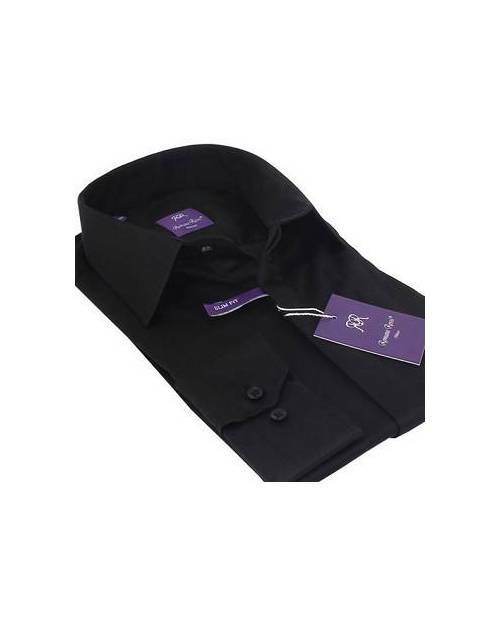 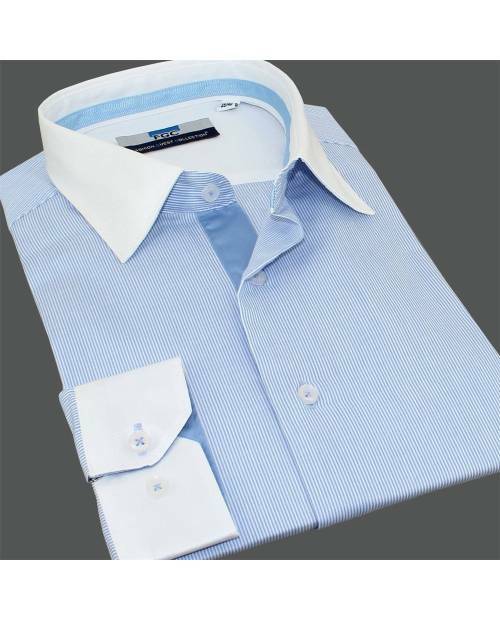 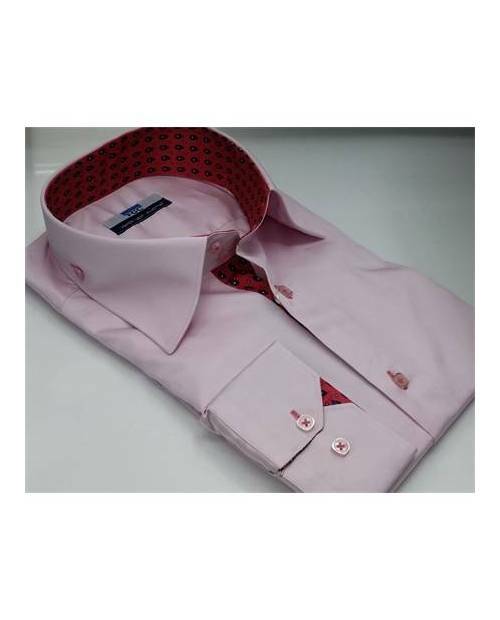 HJK your custom e-commerce site sells the latest selection of men's shirts brand. 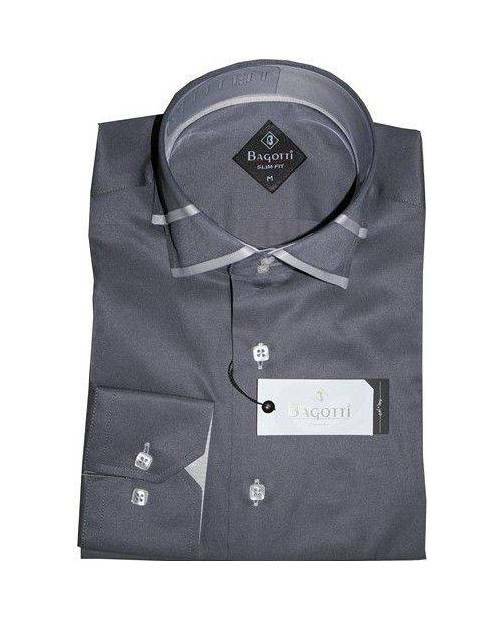 The men's shirt brand Heart Jacking hoping to differentiate, a men's shirt Heart Jacking for all your entertaining! 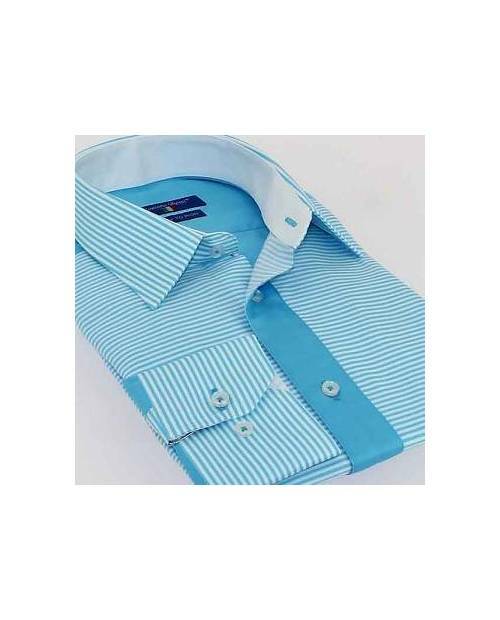 The men's shirt brand clothing is a must. 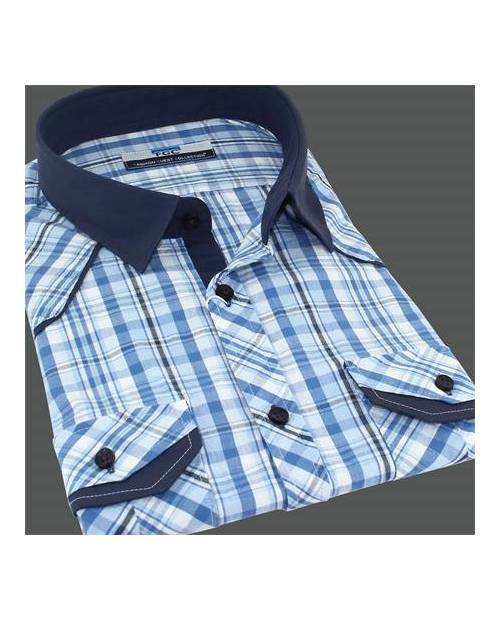 You want to have the same look of a big star, wear men's shirts brand Heart Jacking offers its range of men's shirts refined brand! 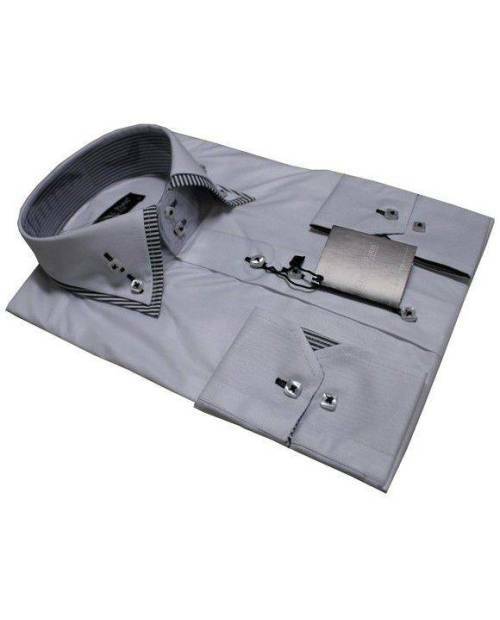 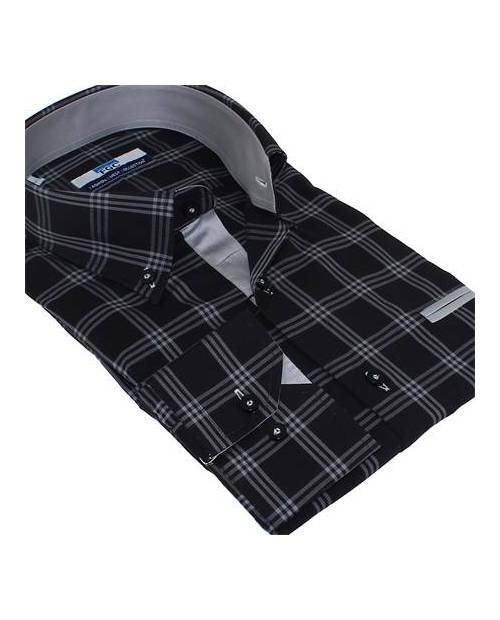 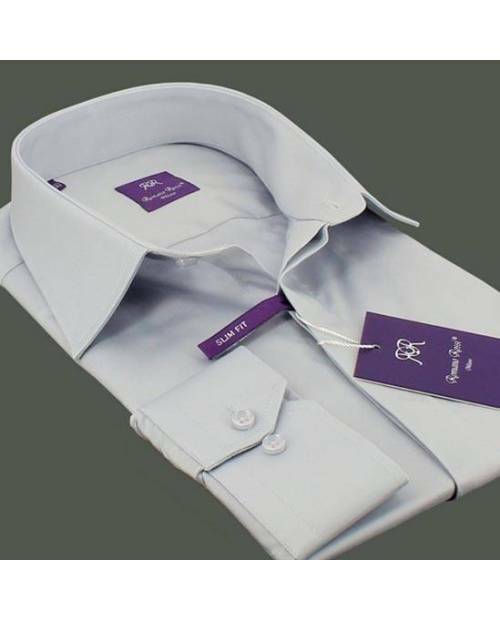 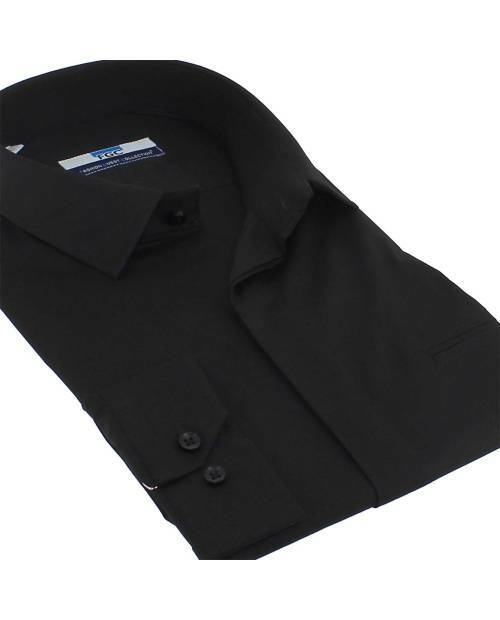 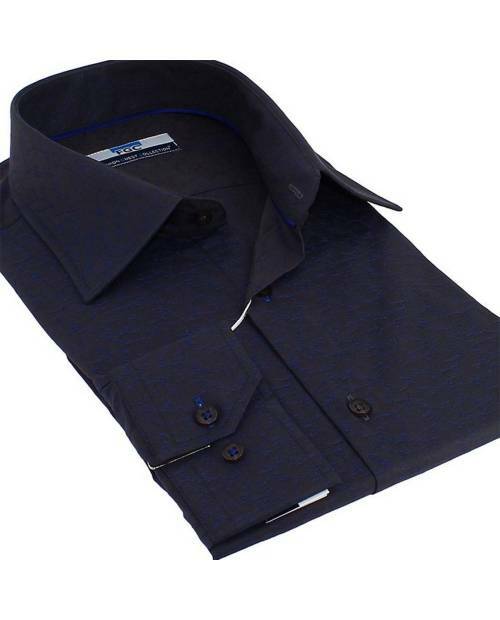 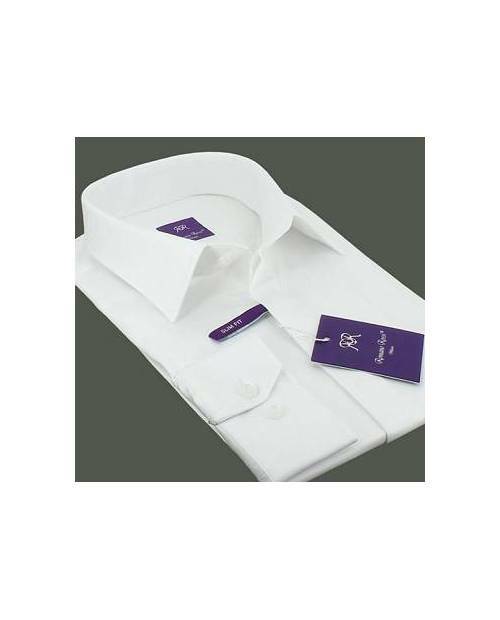 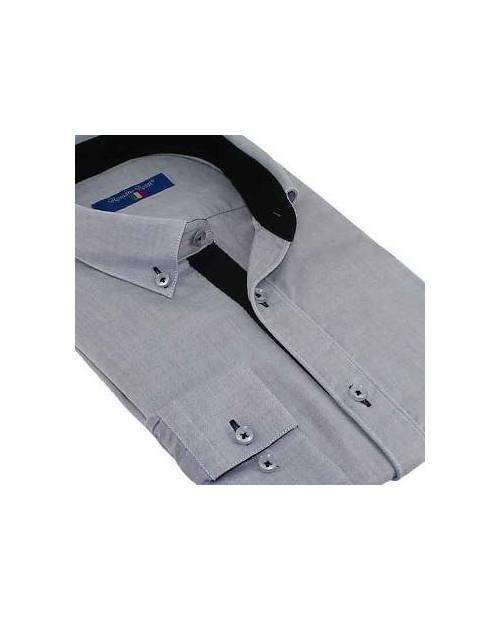 Find your men's shirt brand shirts from distinguished from Heart Jacking. 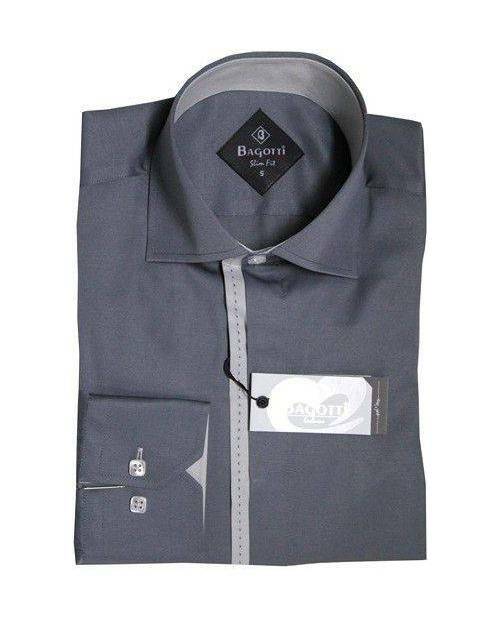 A stylish shirt to go out! 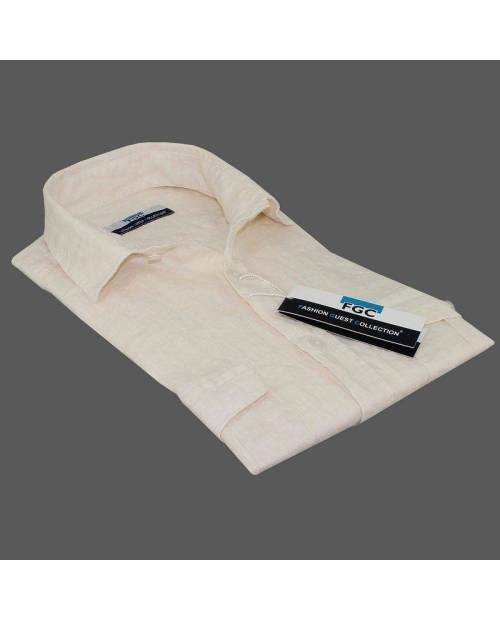 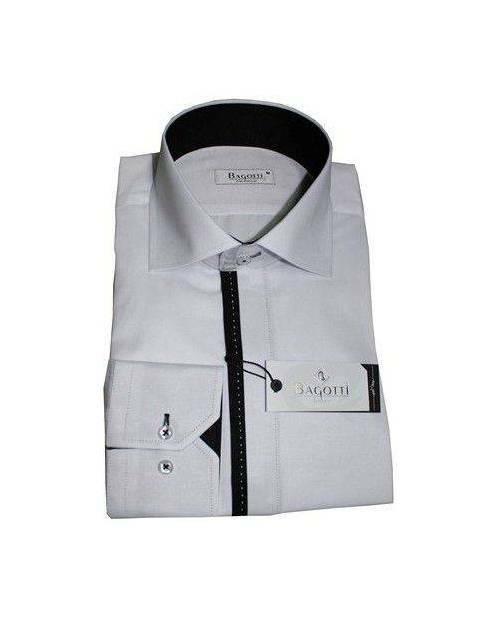 Want a shirt man sophisticated brand to go to a special occasion, a man's shirt brand for the office or a man's shirt brand to go just club? 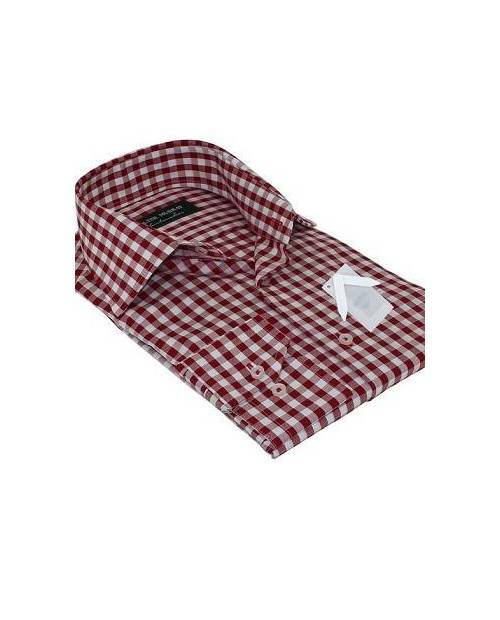 Need to search, to embody class club and at work, buy the latest men's shirts brand Heart Jacking. 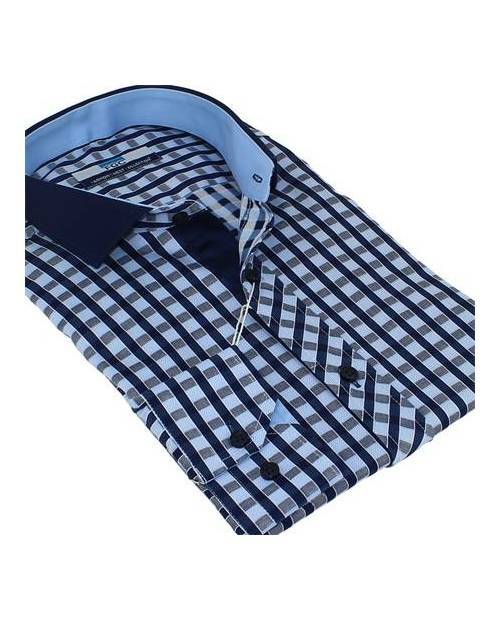 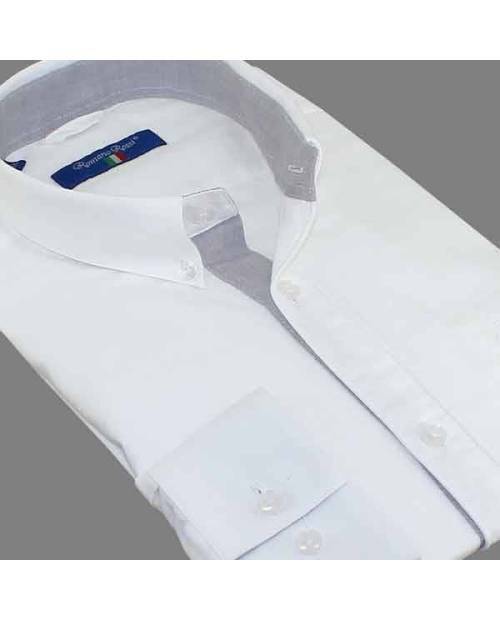 With its delicate design details (shirt hidden buttons, shirt sleeves contrasting sections, etc ...), men's shirts brand HJK show your taste for fashion. 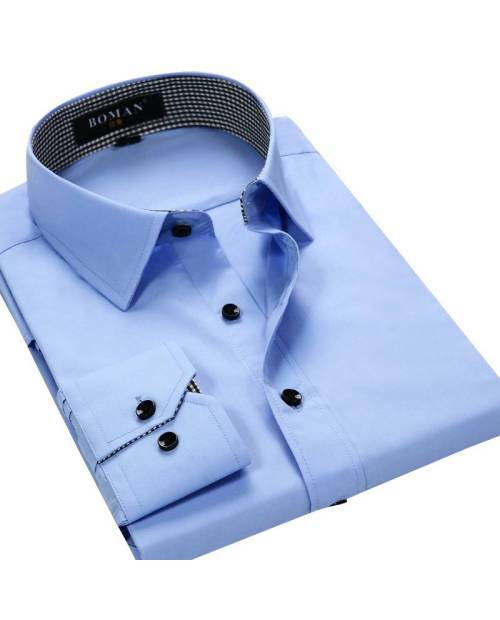 In our stocks Small to XXXL, curved BCBG or more casual, buy the shirt brand man of your dreams among the collection of men's shirts Heart Jacking! 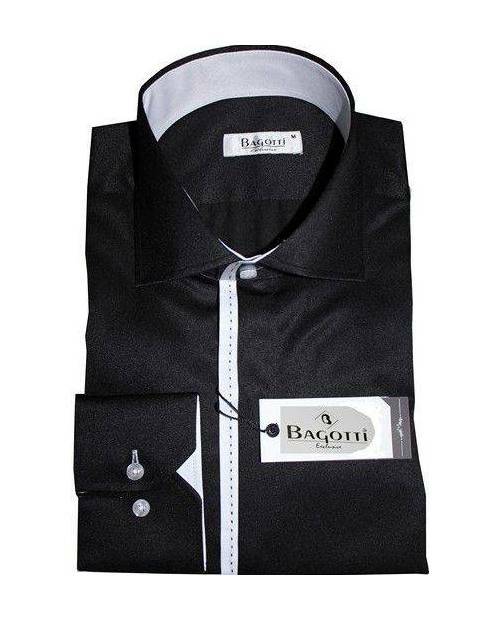 La couleur, le textile font de cette chemise un bon choix que j'ai faite en l'achetant.